Similar to other modern Nikon lenses, the 200-500mm f/5.6E VR comes with a fast and quiet silent wave motor (SWM). 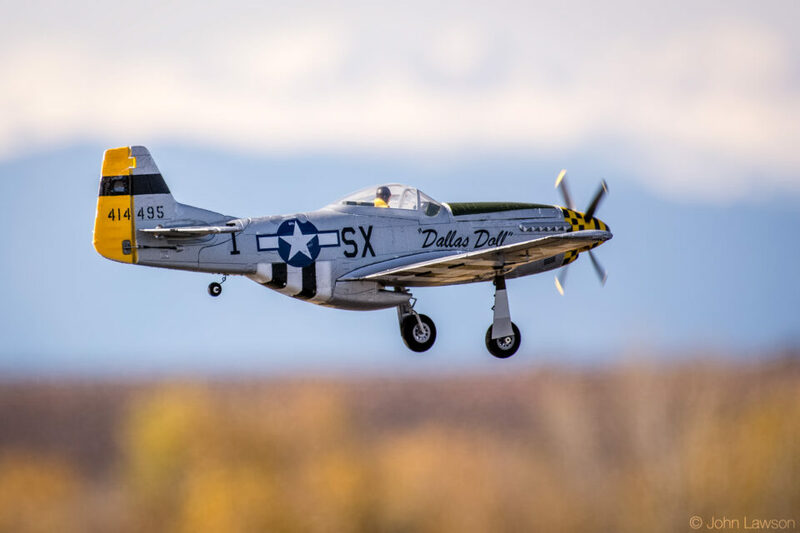 While the lens might not be as quick as some of the high-end pro-level lenses, it is still pretty fast for photographing action, especially when used on the latest generation Nikon DSLRs. I have used the lens at all focal lengths and I did not notice any performance degradation at any particular focal length in terms of autofocus speed, which is great. Unlike the 150-600mm lenses, the aperture of the 200-500mm VR does not get any smaller than f/5.6, which means that the lens should work great on older camera bodies limited to f/5.6 maximum aperture as well. Autofocus accuracy and reliability are also quite good. I did not see any serious issues with AF accuracy and the lens seemed to lock on to subjects very well at all focal lengths, something you don’t always see on similar-class lenses. The same cannot be said about the Tamron 150-600mm, which is known to occasionally lock-up and freeze, requiring a disconnect and reconnect to the camera body. And the Sigma 150-600mm C also demonstrated focus inconsistency issues, particularly at closer distances, as noted in my Sigma 150-600mm C Review. When testing the Nikon 200-500mm VR in my lab, I tested focus acquisition speed and reliability at different focal lengths and distances to the target. I did not notice similar problems, which shows that the Nikon 200-500mm VR certainly does outperform the 150-600mm counterparts in both AF accuracy and reliability. Another good news is that I also did not experience any “AF chatter” issues I previously encountered with the Nikon 80-400mm VR – the lens did not seem to make continuous and annoying AF adjustments when the subject was still. Additional notes on AF from John Lawson: What about tracking fast moving subjects? 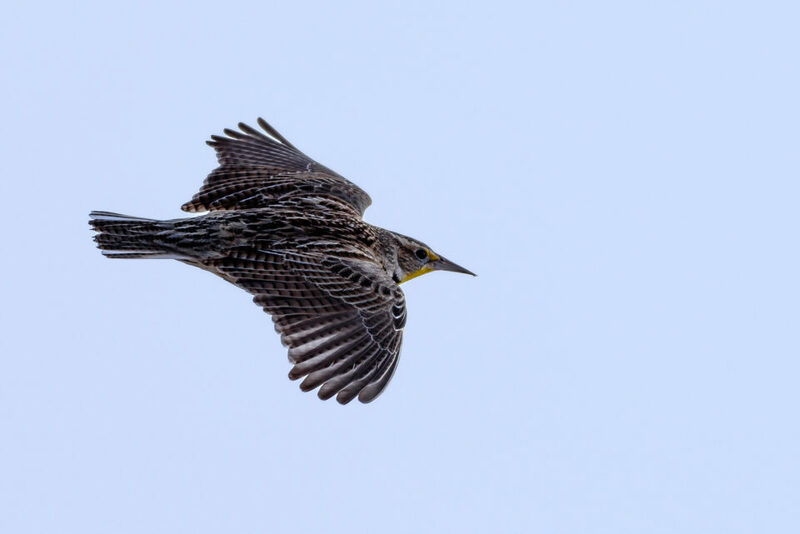 I would say most of the time, autofocus is fairly good for tracking birds in flight. However, it is still not as good as the super telephoto primes, which snap into focus instantly. Photographing small, fast subjects with erratic movements is quite frustrating and challenging. The lens simply does not acquire focus quickly enough. However, focus tracking for larger and more predictable subjects is much less of a problem. In fact it does quite well. 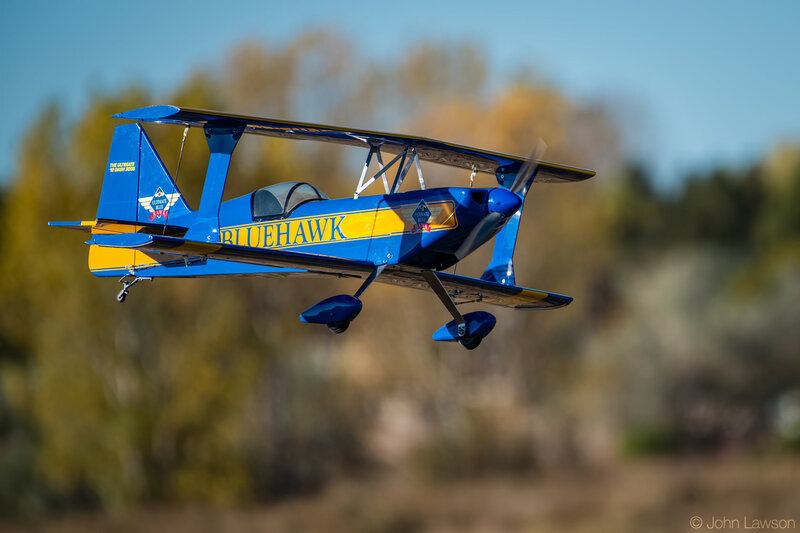 As soon as I got my copy of the lens, I went to a model airplane field to test autofocus tracking. The planes move quite quickly but are fairly predictable. And there was lots of light and high contrast edges to lock onto, so focus acquisition and tracking worked well in those conditions. Overall, the AF speed and accuracy on the 200-500mm VR are both very good. You can find additional commentary in regards to AF performance when using a teleconverter in the “Teleconverter Use” section of this review. Our team is looking forward to re-testing autofocus performance when coupled with the D5 or the D500. It was interesting to compare the autofocus performance of the Nikon 200-500mm VR to that of both Sigma and Tamron 150-600mm lenses in low-light situations – at its longest focal length of 500mm, the Nikon 200-500mm VR focused with a bit more precision compared to the 150-600mm lenses at 600mm. This makes sense, since the lens receives more light (yes, f/5.6 vs f/6.3 does make a difference) and hence suffers a bit less in very dim environments. However, the real differences are pretty minor, especially when shooting with the latest Nikon DSLRs that have a -3 EV detection range and can maintain focus all the way to f/8. Still, even f/5.6 can be rather limiting in extremely low-light conditions, causing the lens to “hunt” for focus, back and forth. And that’s expected. 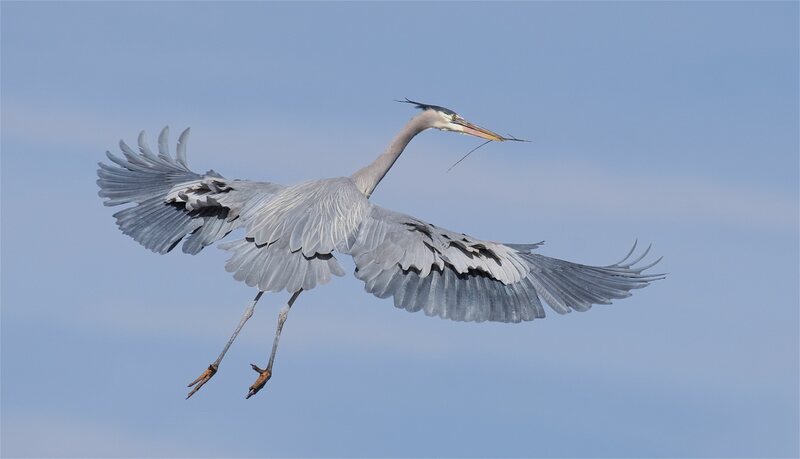 If you constantly shoot in dim conditions, you would have to move up to exotic telephotos – in comparison, those can let a lot more light through for the camera’s autofocus system to acquire focus better.